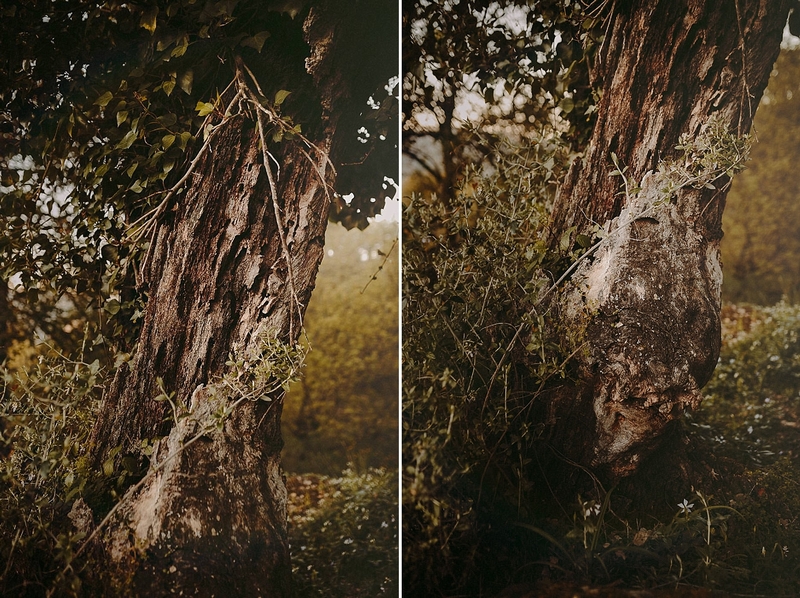 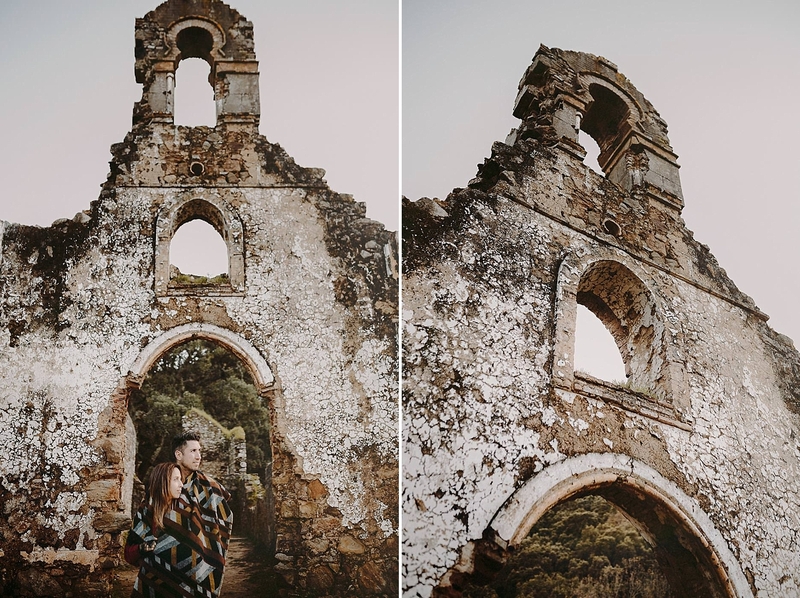 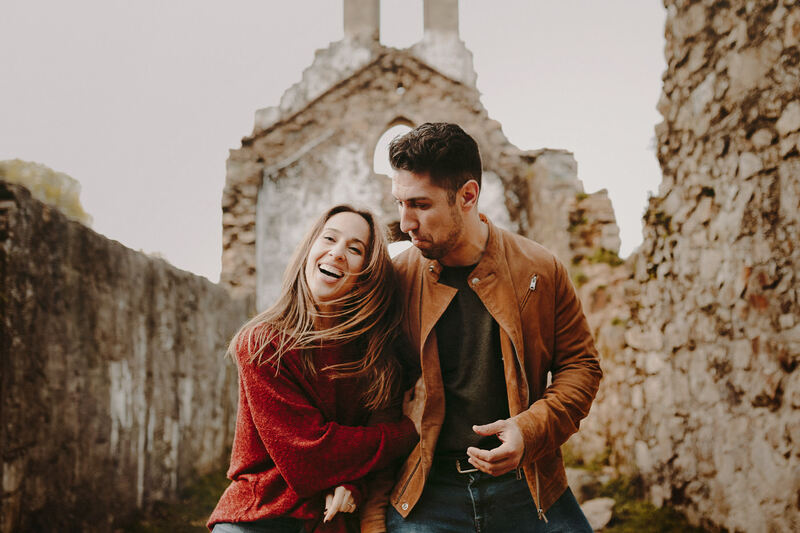 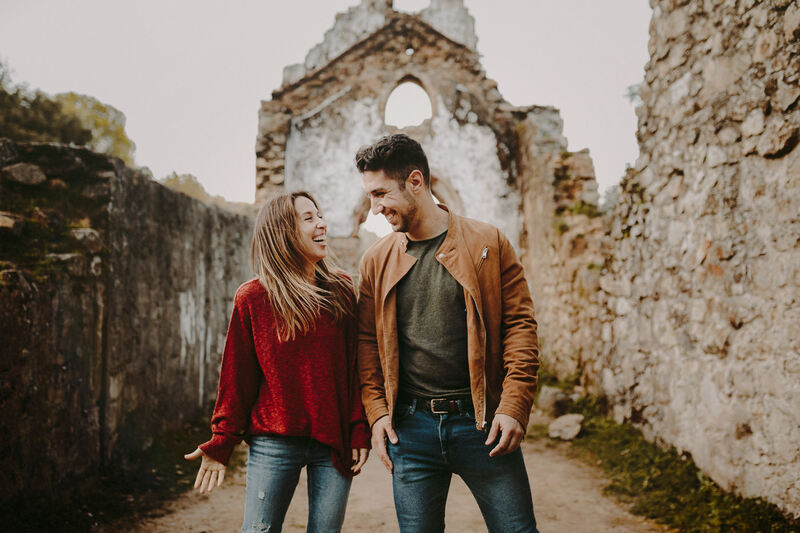 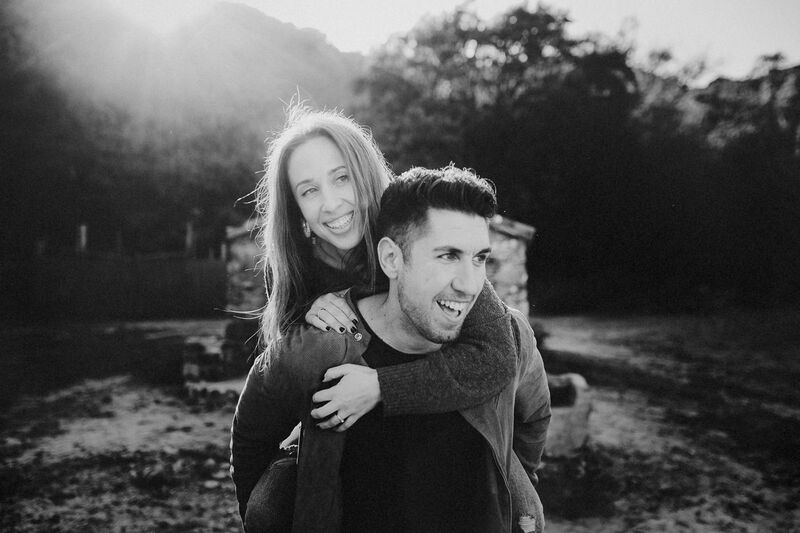 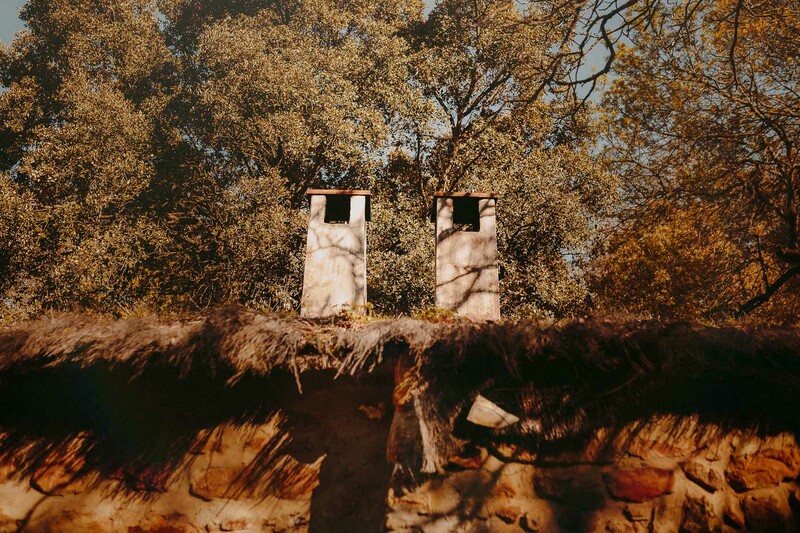 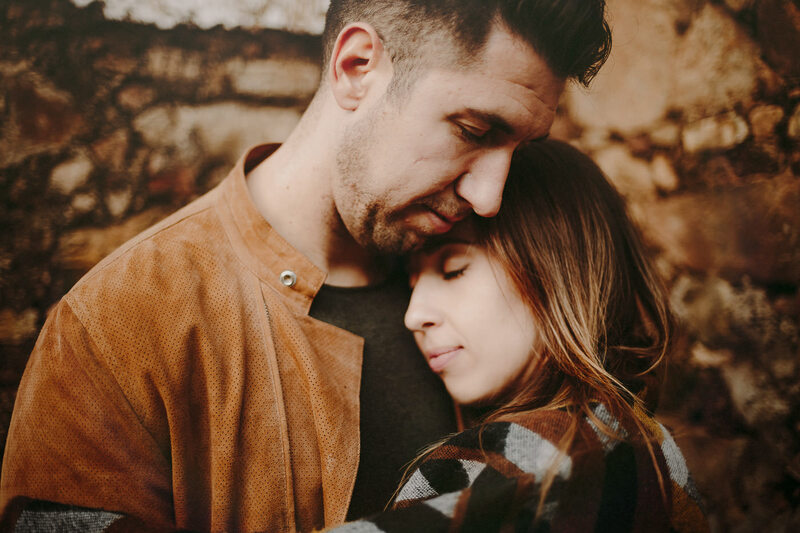 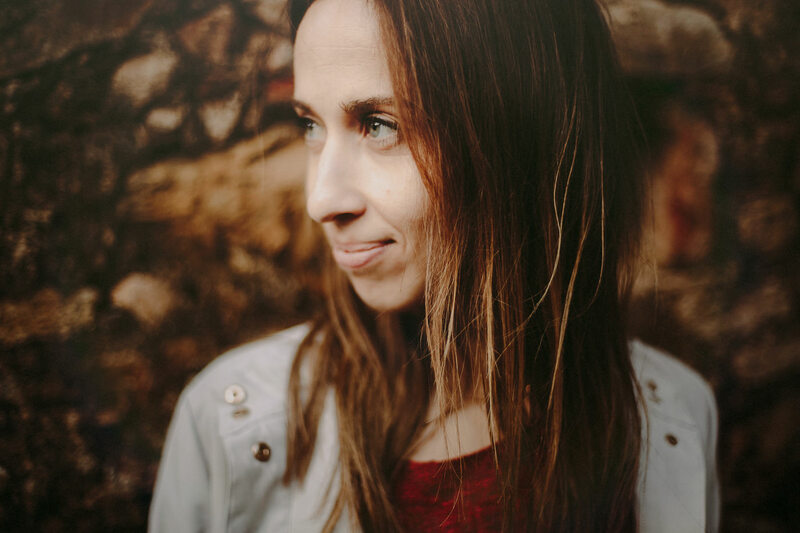 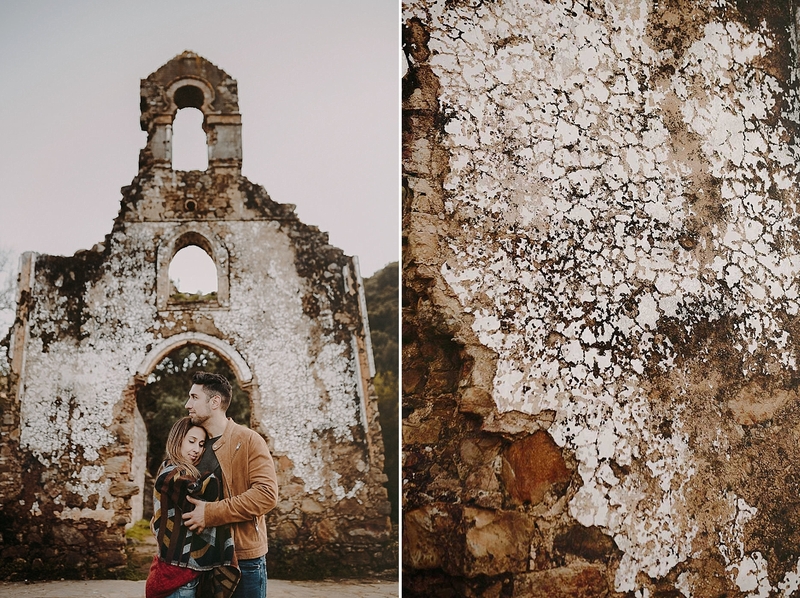 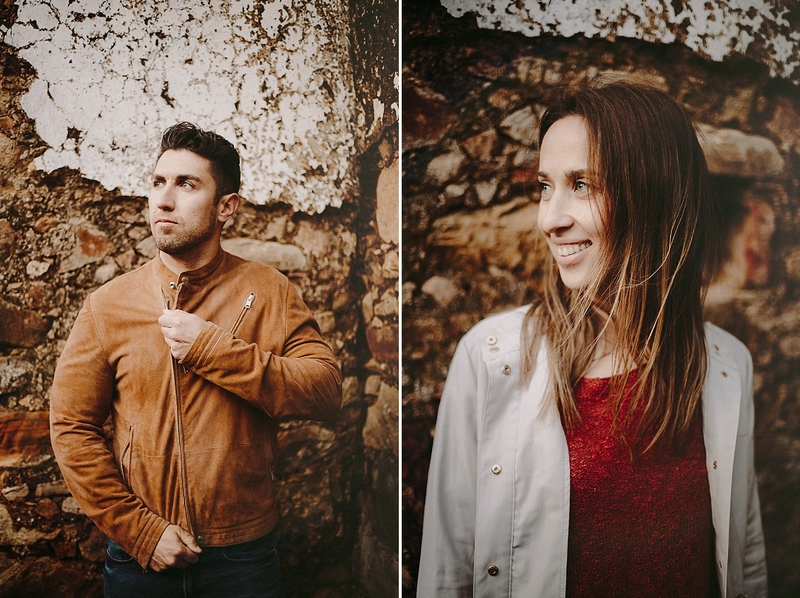 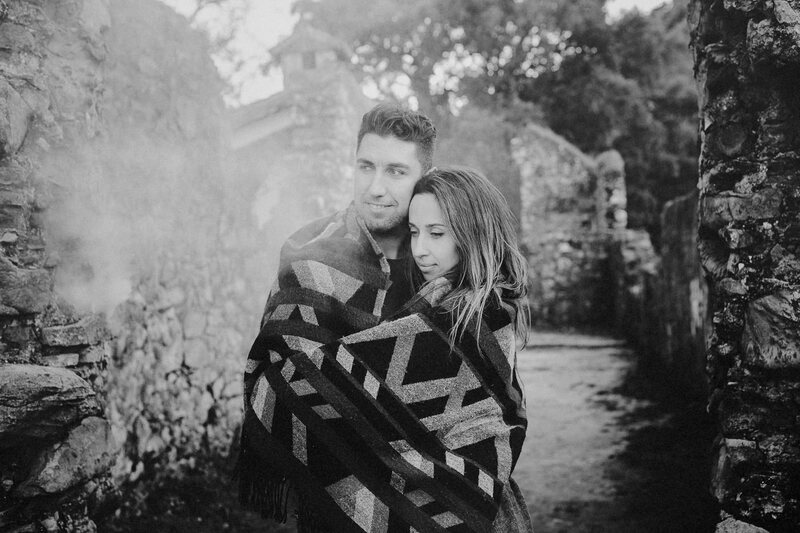 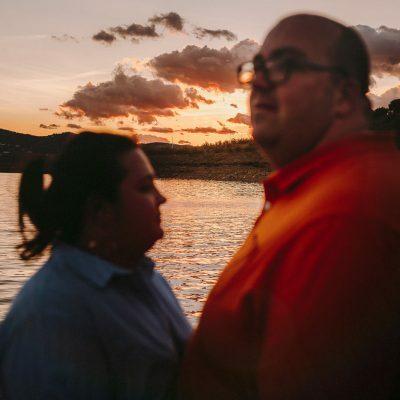 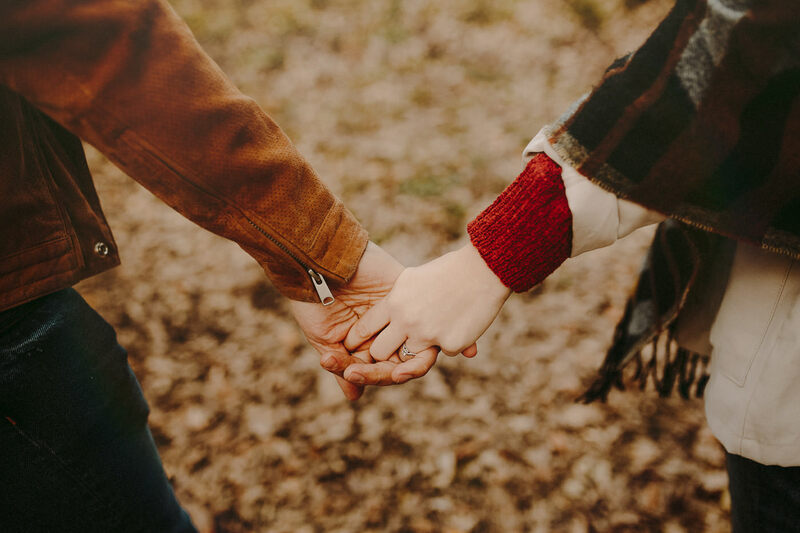 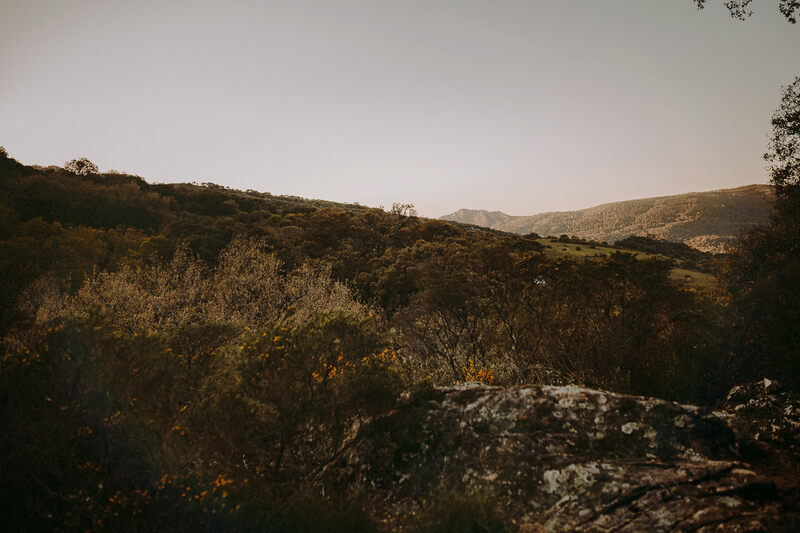 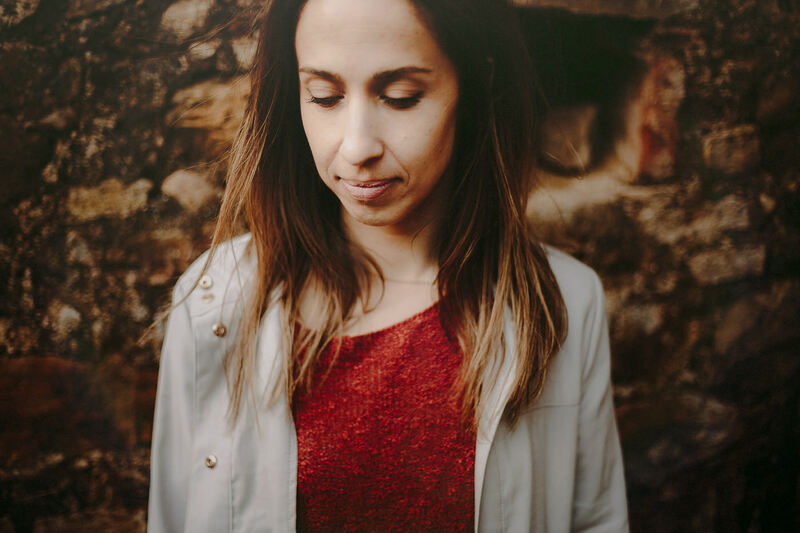 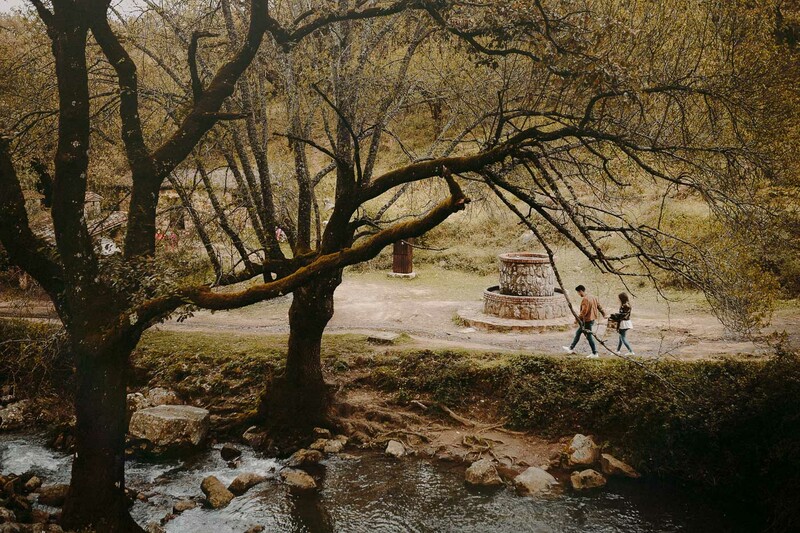 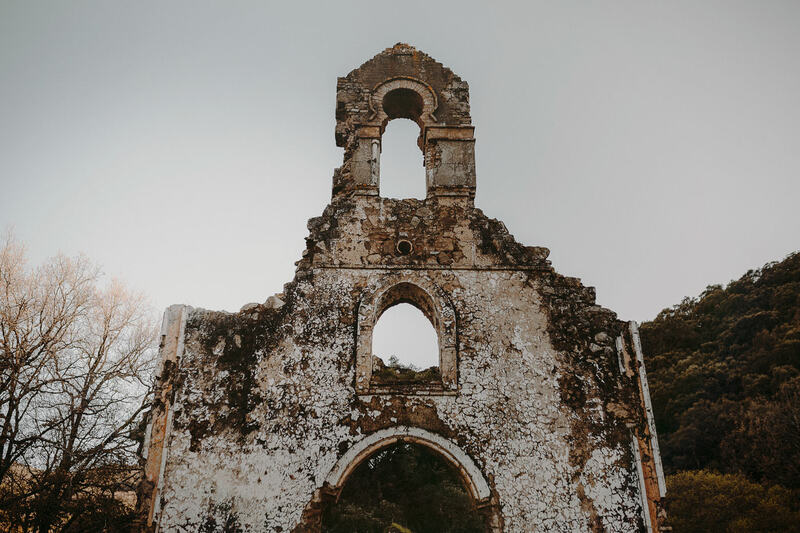 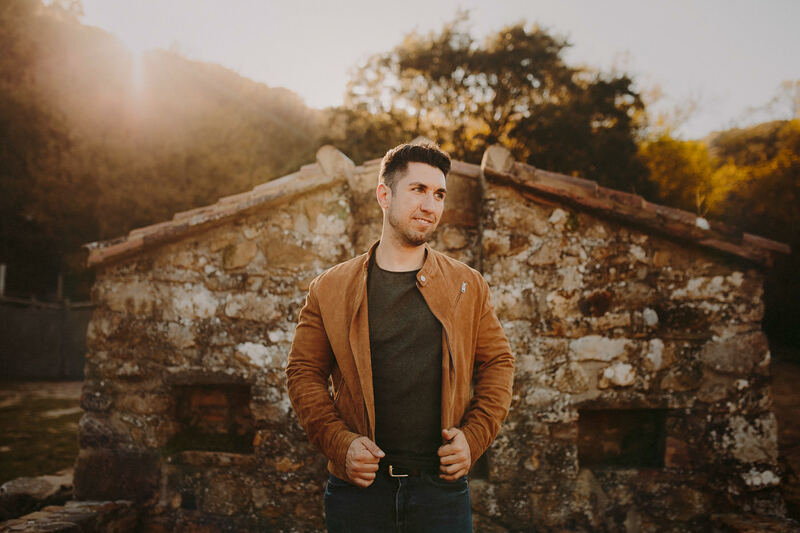 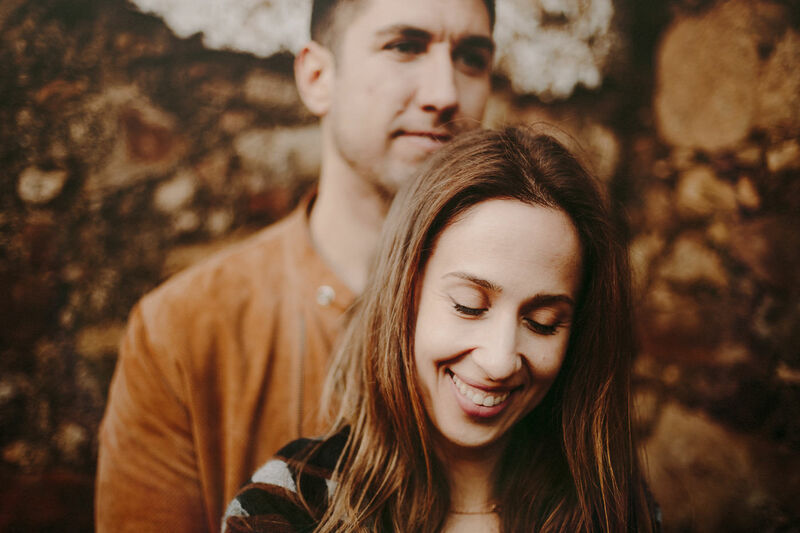 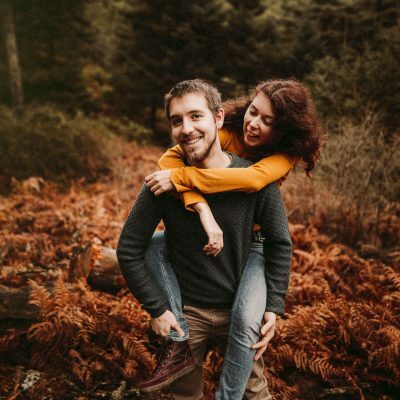 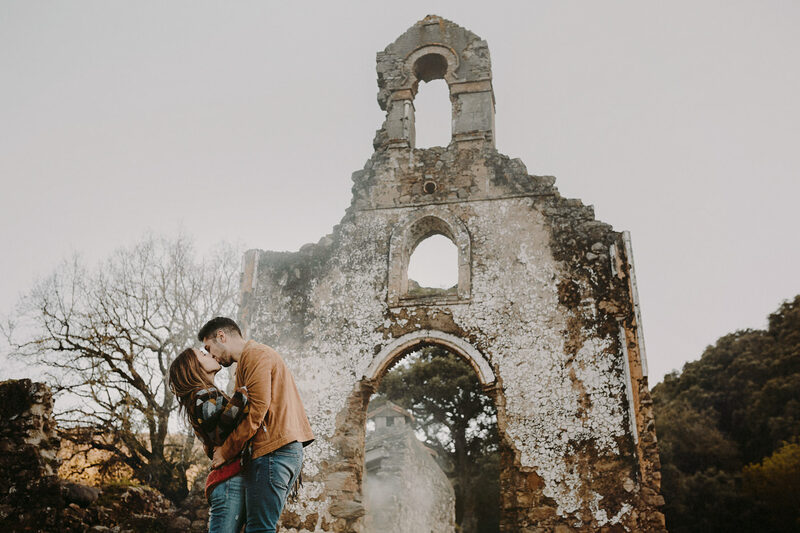 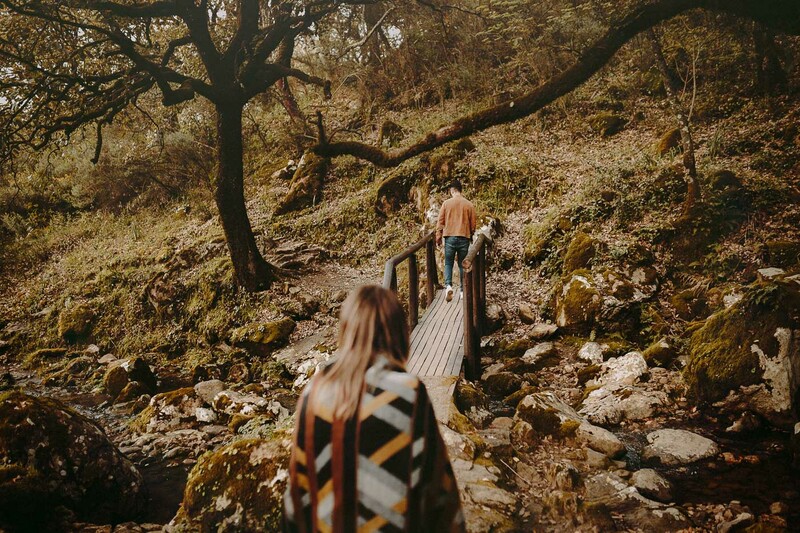 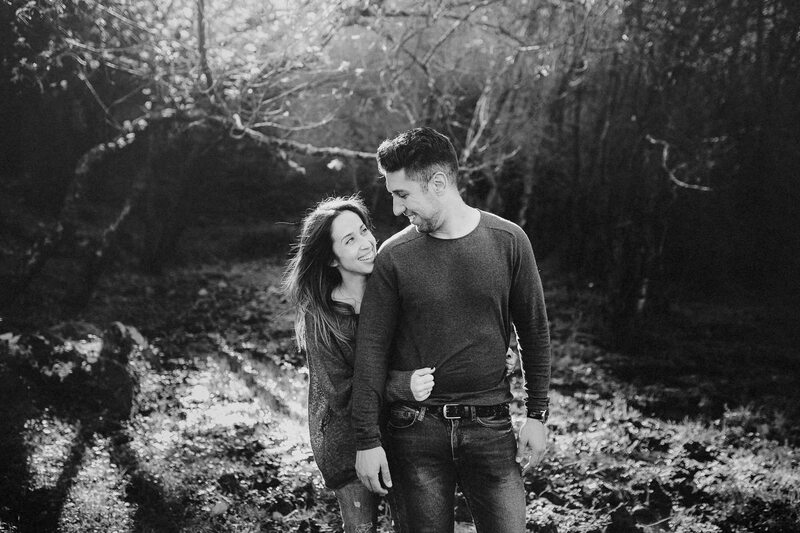 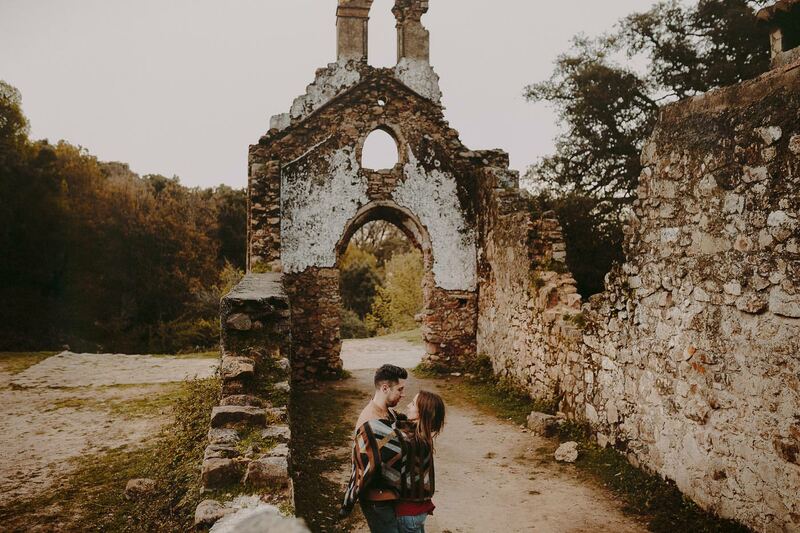 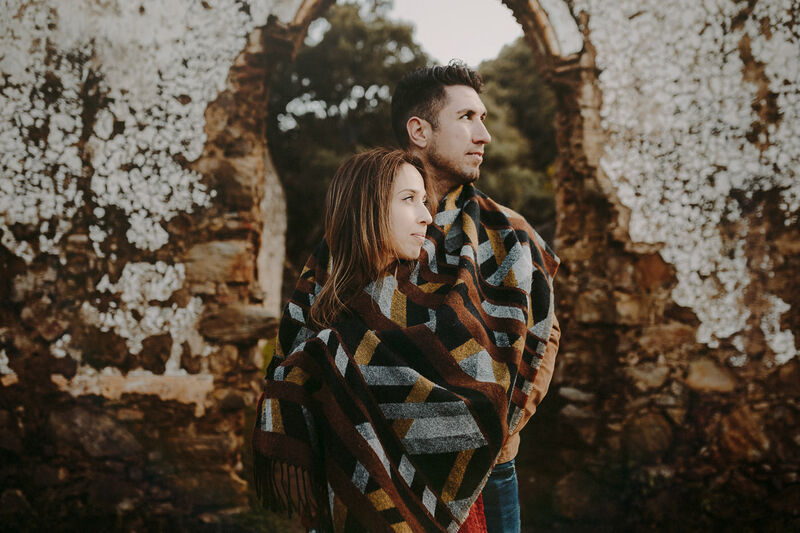 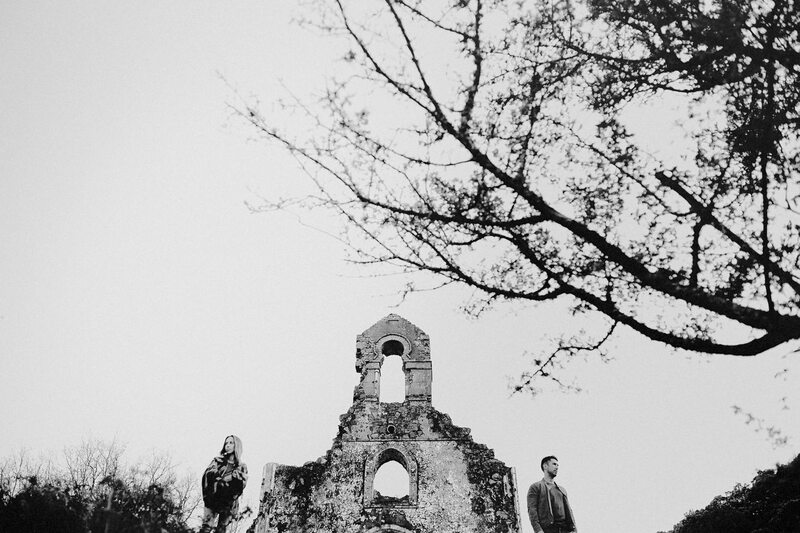 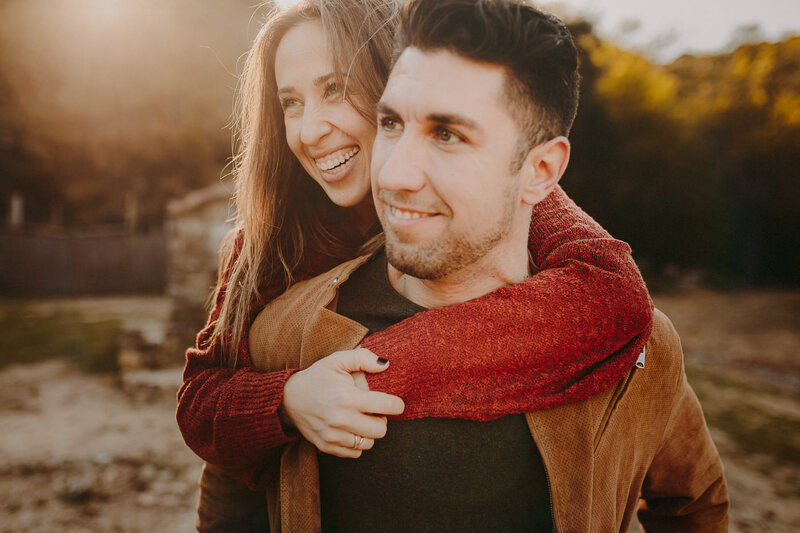 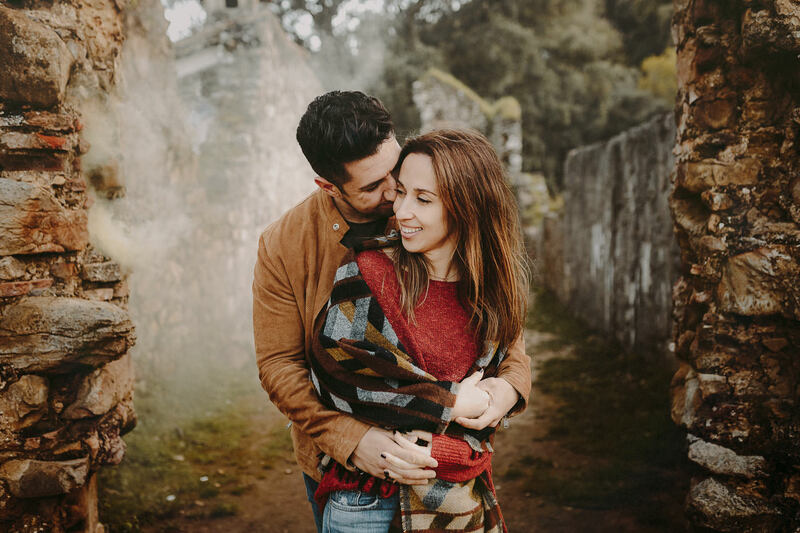 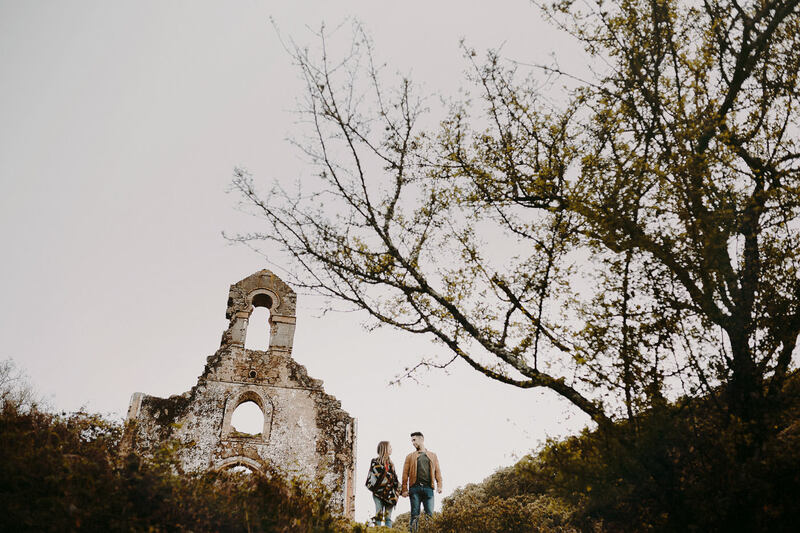 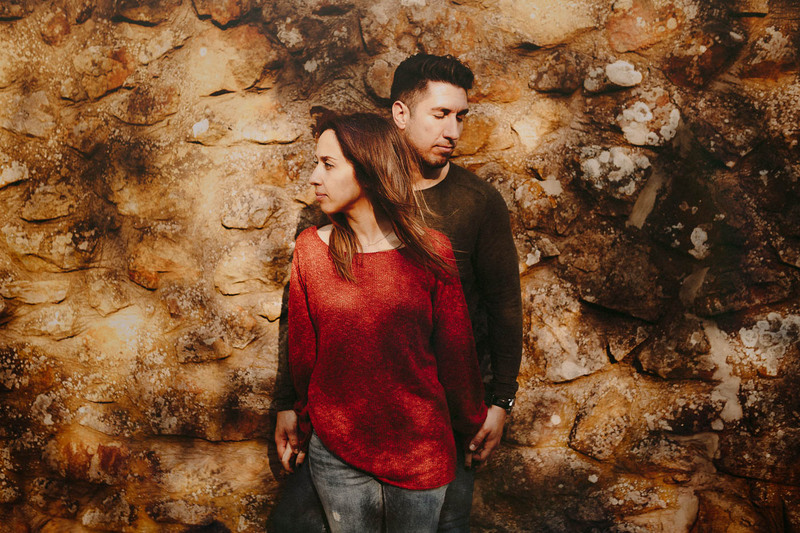 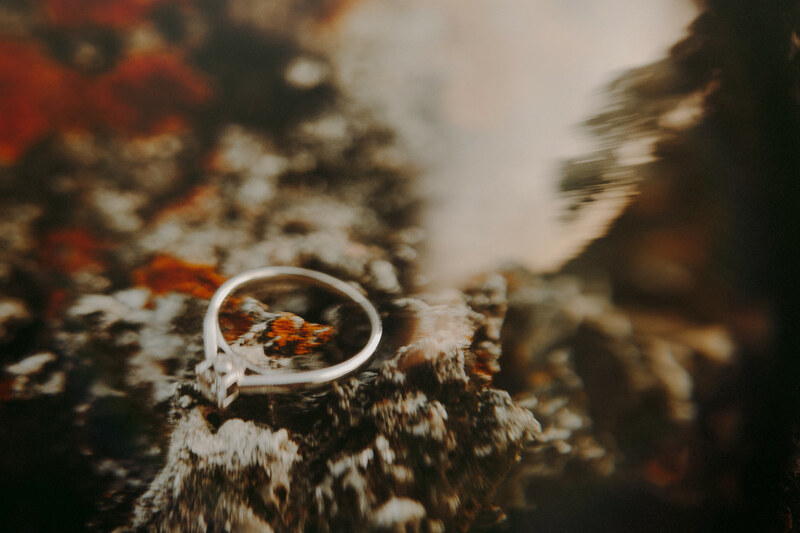 These are Flavia & Juanma, a couple prepared to give their best in a different kind of engagement session at an abandoned church in Andalusia, Spain. 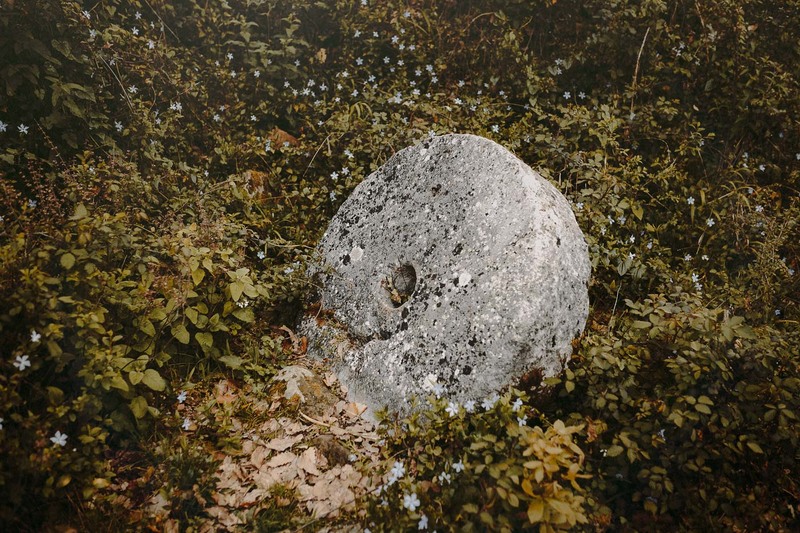 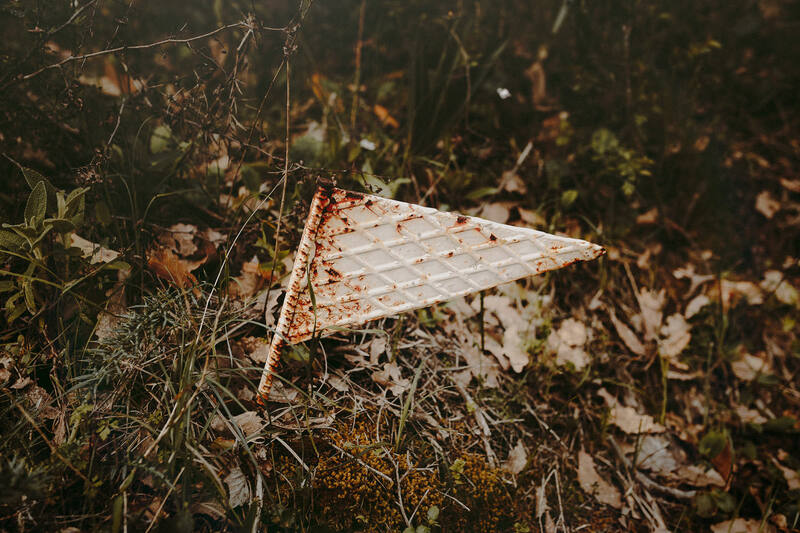 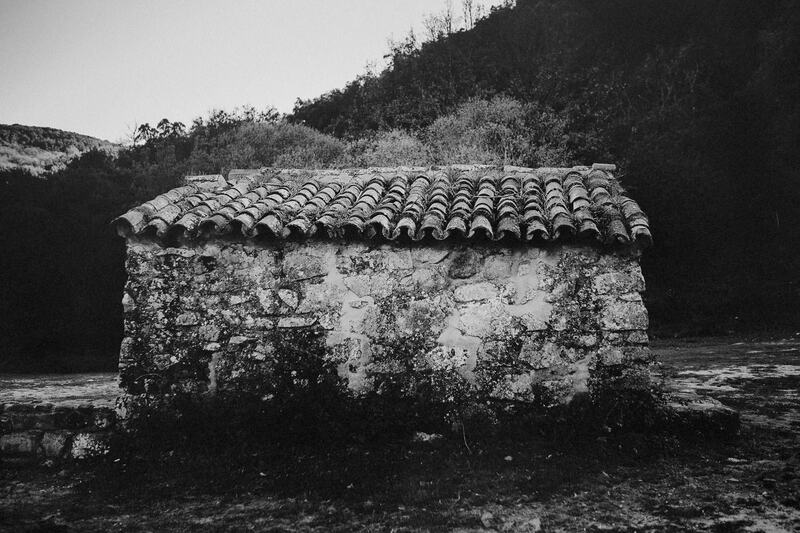 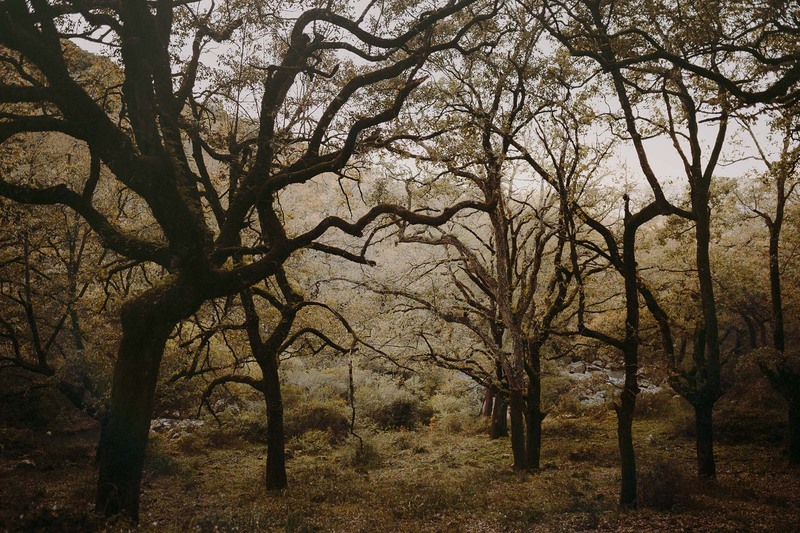 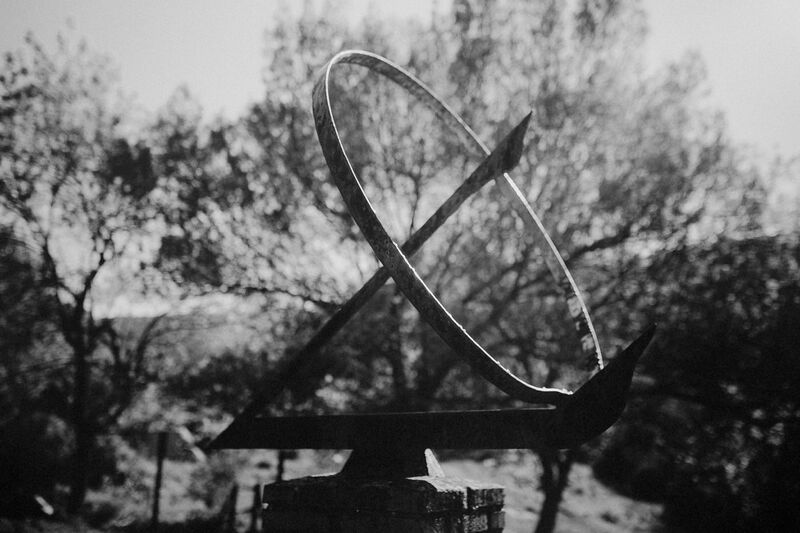 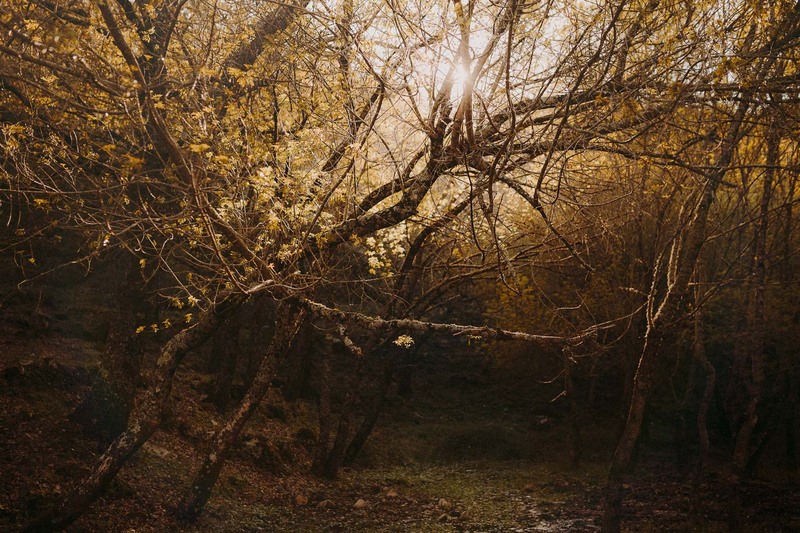 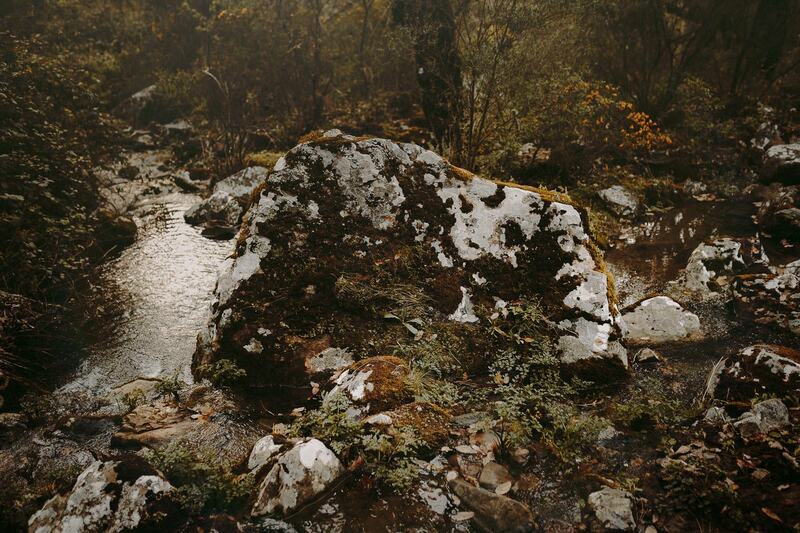 And here, lost in time, we want to emphasise that the best stories not always have an order. 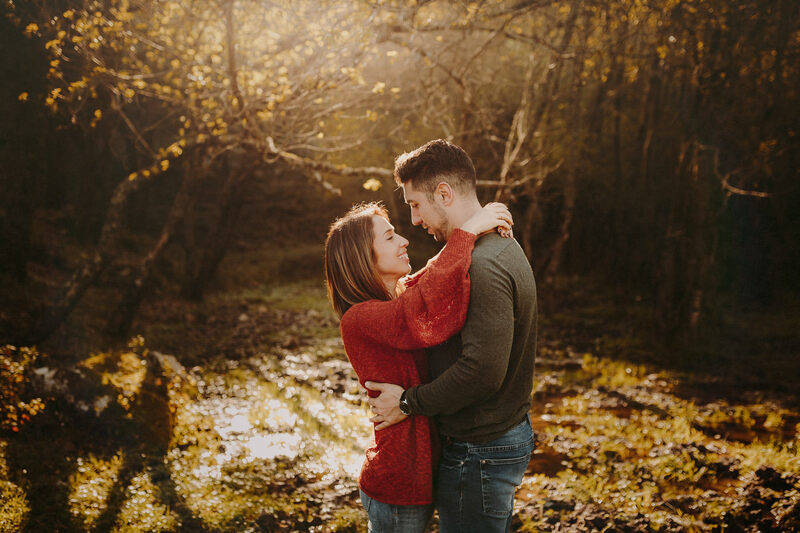 There are as many ways to tell them as moments that create them.. 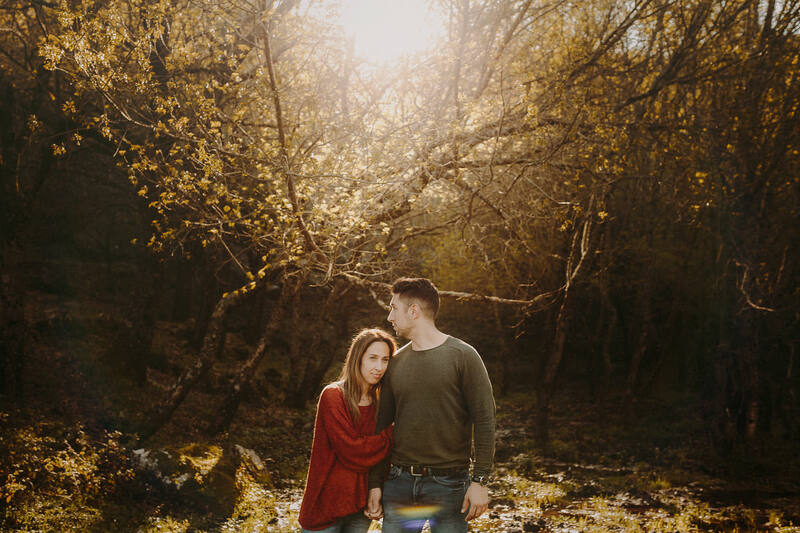 Thank you, wish you all the best!